How to Plan and Have a Great Trip? 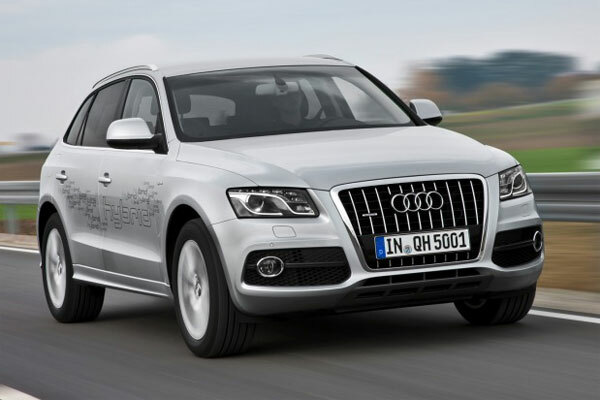 The new 2012 Audi Q5 is the latest sensational car that will please the auto lovers. The exterior is remarkable and the interior is luxurious. The safety features are advanced and high tech. The engine is robust and is capable of giving outstanding performance. Let’s have a look what other features it has got. The new Q5 comes in the following assorted trims. The new vehicle exhibits a spectacular exterior. The 18″ 10-spoke-V-design alloy wheels on 2.0 T Premium gives the car a stylish look. The LED tail lights consume up to 50 percent less energy. The xenon headlights with LED daytime running lights are standard on 2.0 T Premium Plus and enhance visibility. The 3.2 FSI Premium Plus and Prestige feature 19″ 5-arm-design alloy wheels with 235/55 all-season tires that give the car a striking look. The S line exterior is outstanding and features S line badging, the iconic Audi Singleframe grille with vertical chrome accents and S line specific front and rear bumpers. The interior is lavish and the leather seating surfaces add comfort to it. Five people can easily accommodate in the car. The Dark Walnut Wood inlays on the center console and the door panels make the interior more beautiful. The twelve-way power front seats with four-way power lumbar adjustment gives you more convenience. The three-zone automatic climate control keeps the temperature inside the car cooler. The two-panel panorama sunroof let you enjoy the sunlight and unobstructed view overhead. The thermo heated/cooled cup holder lets you enjoy beverages during the drive. The new Audi offers two engine choices. The 2.0 T FSI gives an output power of 211 HP while the 3.2 FSI delivers an output of 270 HP. An impressive EPA rating of 22 mpg and 20mpg is achieved on 2.0T and 3.2 T respectively. Audi Drive Select along with Quattro technology gives the car more boost and power. The FSI Direct Injection Technology let you refill the fuel easily. 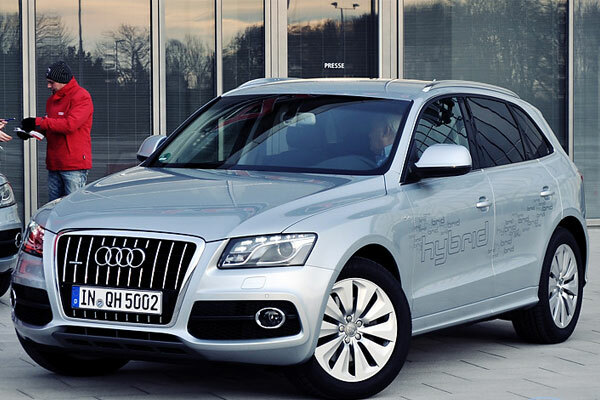 So, get your 2012 Audi Q5 now and experience the power drive. We at Autoscraze aim to provide our visitors a comprehensive platform featuring all the latest news, reviews and happenings from the Automobile Industry. If you’re an auto geek and need to be consistently updated, we’ll make sure you are. If you want to buy a new car, we help make your choice easier by our expert reviews and comparisons. From auto insurance options to bestseller lists, we provide information on everything. Automobile enthusiasts get a chance to connect and share their thoughts with each other through our network. We get thousands of visits everyday and our posts spark diverse active discussions among visitors. In our comments section, you can provide feedback on all our articles, and our experts or fellow auto geeks would respond to each query you may have. In short, Autos Craze is your comprehensive source of information about Autos, and you can trust us to keep you updated with all that matters to an Auto Geek! © Copyright 2008-2019 AutosCraze. All rights reserved.